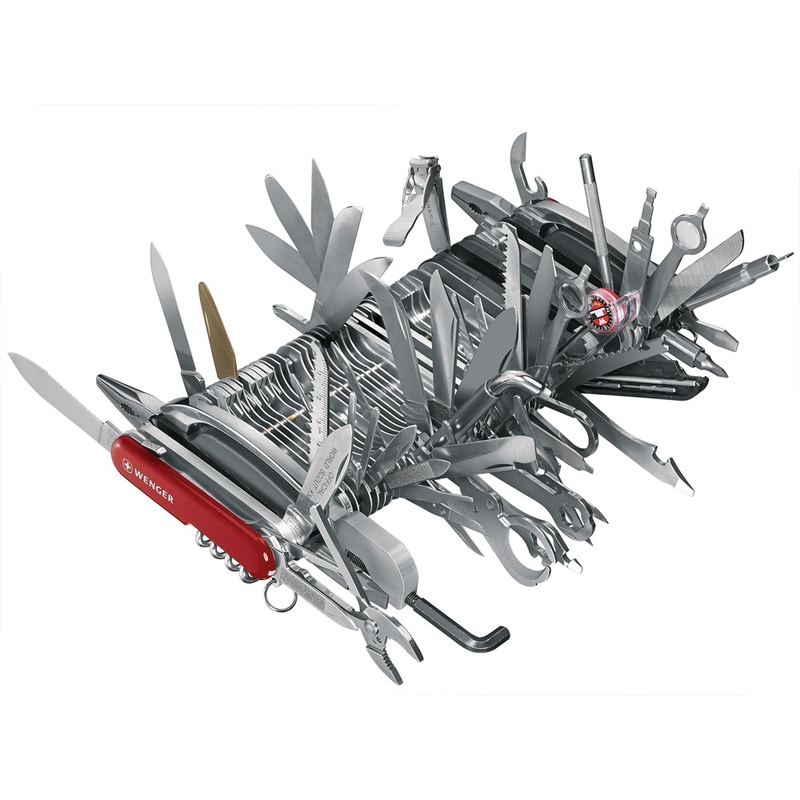 King of all multi-tool swiss army knives. “Unrivaled. Impractical. Unabashedly enormous. More knife than you could comfortably carry in one hand, let alone in a pocket. 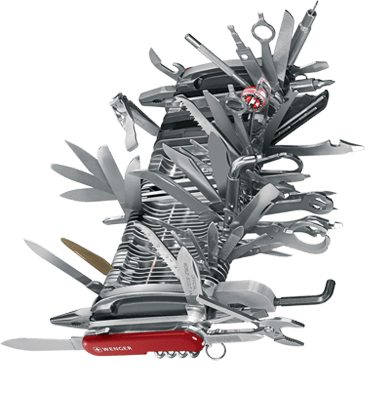 Call it what you will, it doesn’t matter: there’s still some part of every hobbyist, tinkerer and collector that cries out to own one. 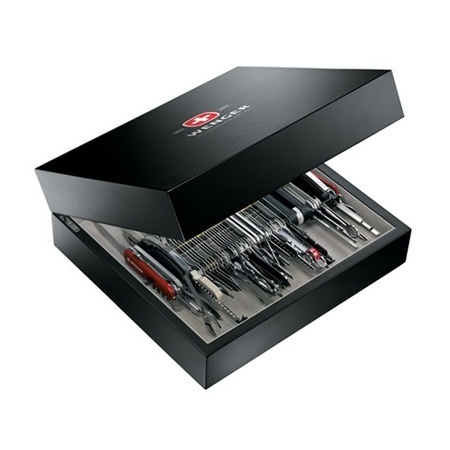 Guinness recognized The Giant by Wenger, makers of the genuine Swiss Army knife, as the “most multifunctional penknife” in the world (although “penknife” is something of an understatement, they didn’t have a category for “does-everything-knife”). So what is in this bad boy? The Rogue War Hammer! Every man needs a good BFH! The Nest learning thermostat. Wow! I love Vodka and this is one of the best. Windows 8 - Launching applications and navigating with your eyes! DVOR - It's like Groupon for tactical gear. Previous PostHot fit girls for the day.Next PostJ&Ds baconlube – be a bacon lover with baconlube!